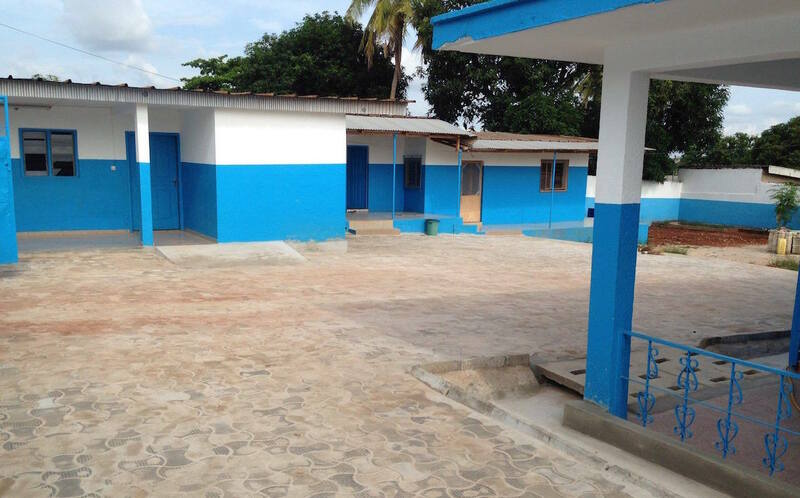 Take your training and experience in labor and delivery to a place that really needs you, and be part of a ground-breaking new clinic at the first full-service pediatric AIDS care center in Ivory Coast! Our team in Ivory Coast recently opened a maternity clinic that will provide care to pregnant women with HIV in the city of Abengourou. Young women with HIV have special needs and certain measures that need to be taken to care for the mother and to avoid mother-to-child HIV transmissions. 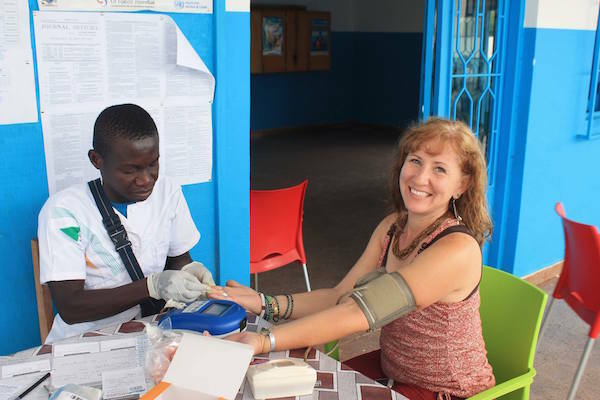 By opening this maternity clinic, their current pediatric clinic, which cares for more than 2,500 HIV positive patients, will become the first full-service pediatric AIDS care center in the country. The team is looking an experienced midwife or nurse with experience in labor and delivery to help provide pre-natal, delivery, post-partum and neonatal care alongside Ivorian medical staff. The team is asking that the individual make a commitment of at least one year, though a longer commitment would be helpful.